The battery on Microsoft Surface devices has been designed with some of the highest charge cycles for the consumers. 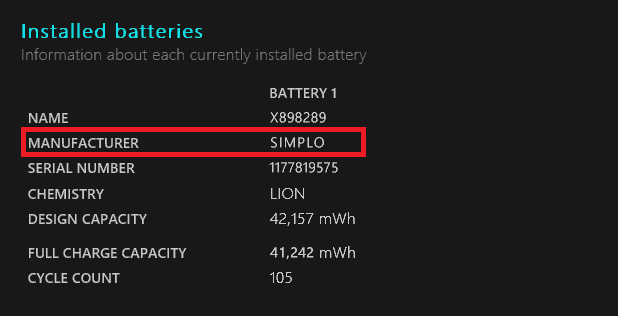 Microsoft Surface team claimed that the battery can get charged daily (5 days a week) for over 4.5 years and still maintain 80% of initial full capacity. 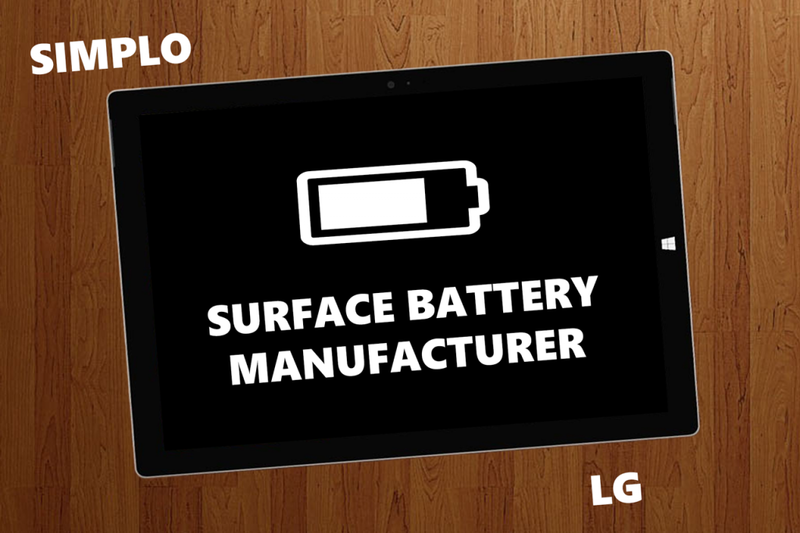 There are different companies that made batteries for Surface devices including LG and SIMPLO as we know so far. If you want to know your battery manufacturer’s company name, here are the steps you can check it out. 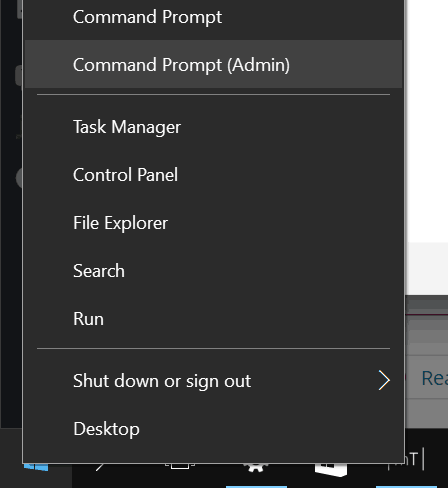 How to Generate Battery Report on Windows 10? How to Check Battery Manufacturer Name on Windows 10? 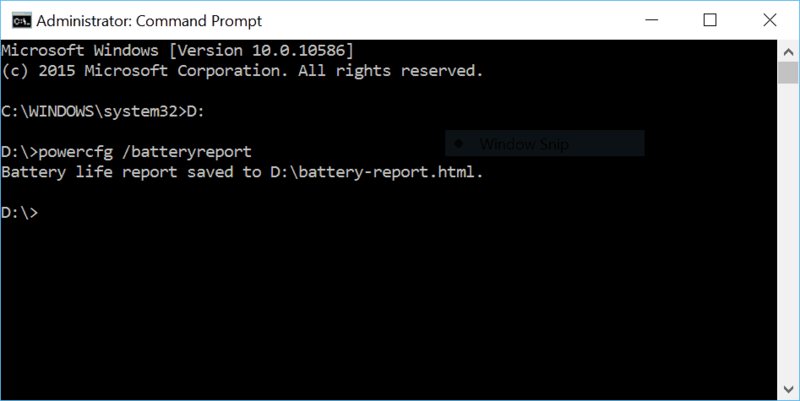 1 How to Generate Battery Report on Windows 10? Now your report is ready, and you access to the report file by looking for the file “battery-report.html” in the location you have chosen earlier. 2 How to Check Battery Manufacturer Name on Windows 10? Those result indicated that the SIMPLO company is the manufacturer of your Surface device’s battery. How about your Surface device? Please share your Surface device’s battery manufacturer with us in the comment section below. We appreciate hearing your thoughts, questions, and ideas about “How to Check Battery Manufacturer on Your Surface Device”. Please post respectful comments and on topic. We will be replying back to you as soon as possible. 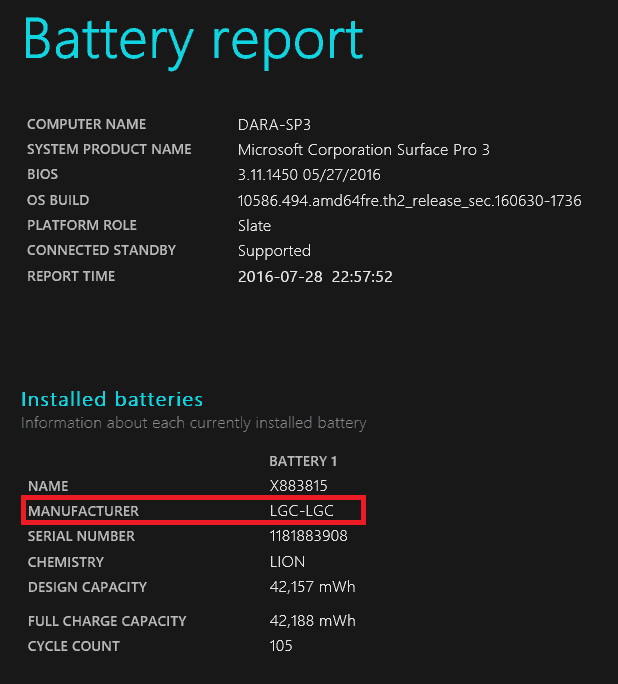 Share your idea about "How to Check Battery Manufacturer on Your Surface Device".